Played high-school baseball and football with future Yankees teammate Doug Mientkiewicz. Signed a letter of intent to attend the University of Miami, but opted to play professional baseball instead. In 2003, he donated $3.9 million to the school to fund baseball stadium renovations as well as scholarships for the Boys and Girls Clubs of Miami. In December 2000, he inked one of the most lucrative deals in sports history, joining the Texas Rangers for $252 million over 10 years. 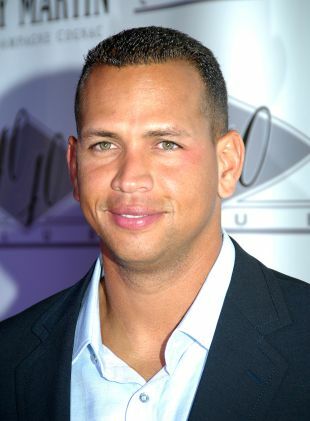 In 2001, he became the first player since 1932 to have 50 home runs and 200 hits in a season. Authored a children's picture book, Out of the Ballpark, published in both English and Spanish in 2007. Serves as one of three national spokespersons for the Boys and Girls Clubs of America, along with Colin Powell and Denzel Washington. Owns a Mercedes-Benz dealership outside of Houston.